Oh man, Boris and Merzbow are gonna drone-noise your face off. You’re gonna be all like, “Hey I used to have a face, what gives?” and it’s just not gonna be there anymore because it will have melted into a puddle of formerly-face goo from all the experimentalist abrasion of Boris with Merzbow‘s new collaborative album Gensho, which is out sooner or later on Relapse Records. Do you even know what a new face costs these days? Good. You don’t want to know. Check out the album teaser if you dare. Renowned Japanese innovators BORIS and MERZBOW have teamed up with Relapse for their new collaborative 2xCD/4xLP Gensho, one of the artists’ most daring works to date. Named after the Japanese word for “phenomenon,” Gensho is a unique release featuring over one-hundred-and-fifty minutes of new music spread across two CDs and four LPs (available as two separate double LP sets or a deluxe 4xLP edition). 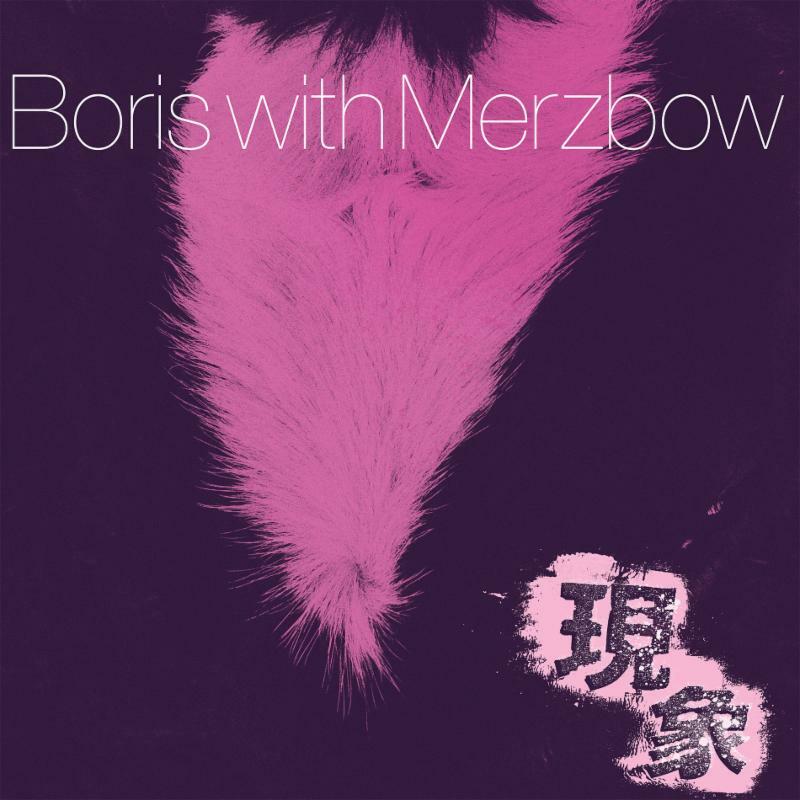 As with every BORIS and MERZBOW collaboration, the only thing to expect is the unexpected, lending the album near-infinite potential for aural discovery and encouraging direct interactivity with the listener rarely found in such unconventional music. An untouchable paroxysm of noisy, droning experimentation! Gensho is due out worldwide this coming March 18th via Relapse Records. 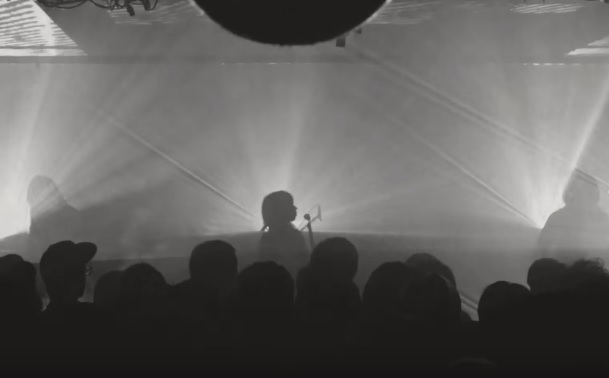 Though BORIS and MERZBOW have an extensive history of collaborating with one another, this latest effort was born out of a one-off show in 2014 for Boiler Room TV, when the two acts decided that their set from that day was worthy enough to perform in the context of a proper studio recording. A complete track listing is included below. BORIS will also be performing live at Levitation Fest in Austin, Texas this coming April. More info on upcoming live dates coming soon. This entry was posted	on Friday, January 22nd, 2016 at 2:23 pm	and is filed under Whathaveyou. You can follow any responses to this entry through the RSS 2.0 feed. You can leave a response, or trackback from your own site.